The lawyers at McNally Gervan LLP understand the system and are here to help accident victims get the support they need to get back on track and the compensation they deserve. Compensation for serious motorcycle accidents often includes damages for pain and suffering, past and future losses of income, and past and ongoing medical and rehabilitation costs. 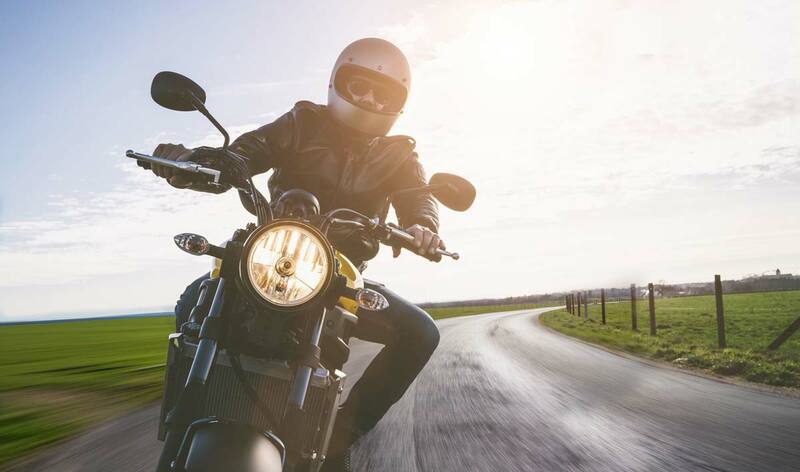 Motorcyclists do not have any of the protections that car drivers rely on, and so any motorcycle accident presents the risk of a catastrophic injury or even death. Anyone involved in a serious motorcycle accident will need an experienced personal injury lawyer. At McNally Gervan we have represented injured motorcyclists and their families, and the families of motorcyclists who did not survive. In such cases we frequently rely on expert engineering evidence in order to reconstruct the accident and explain to a judge and jury what happened and why it happened. Injuries suffered by motorcyclists can be very severe, and decisions need to be made soon after the accident with regard to treatment and rehabilitation plans. These decisions are sometimes purely medical decisions, made by the injured motorcyclist and his or her family; but sometimes the decisions have legal consequences that need to be understood and analyzed in advance. An experienced personal injury lawyer can help injured motorcyclists and their families deal with the financial, medical and legal issues that result from these accidents. 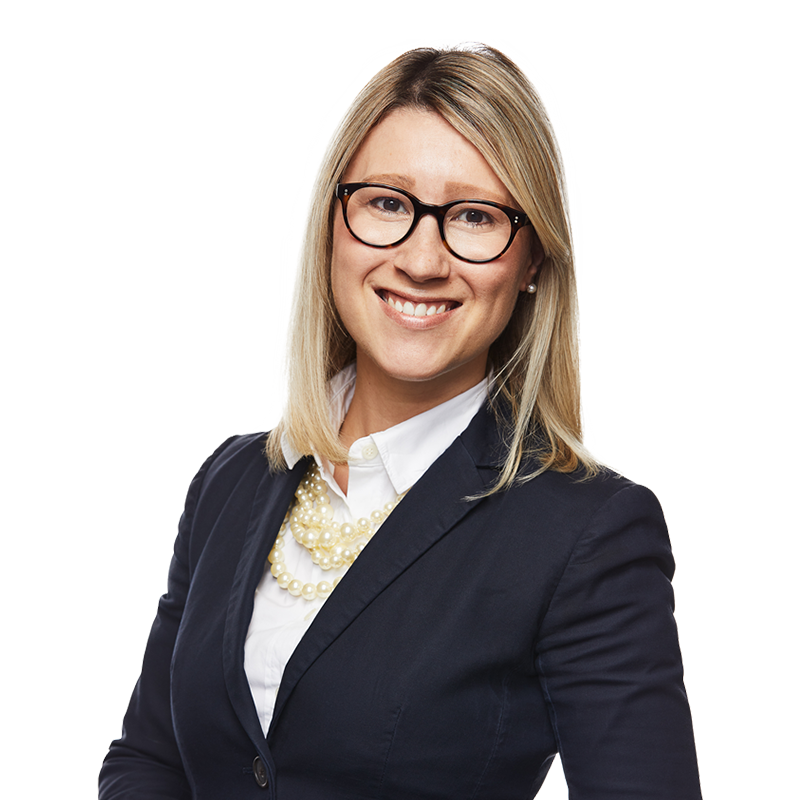 If you have a question or need assistance, our team of personal injury lawyers is here to help. We know every personal injury case is unique and we work hard to ensure that our clients are fairly compensated.